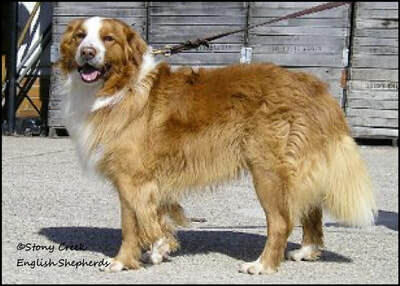 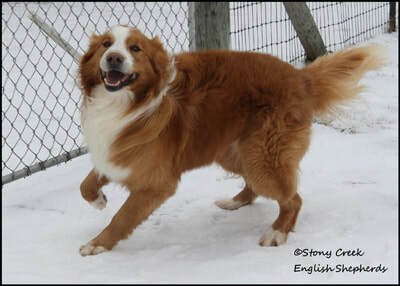 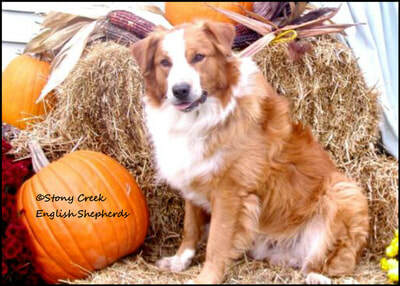 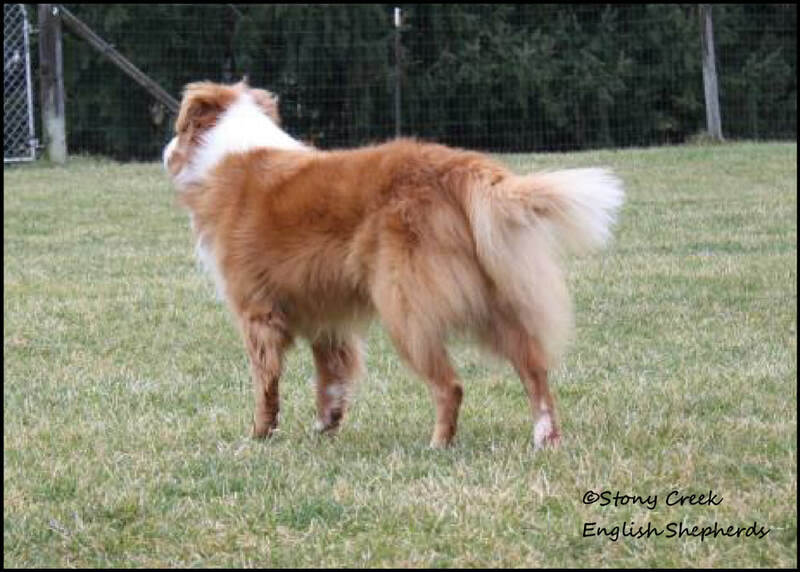 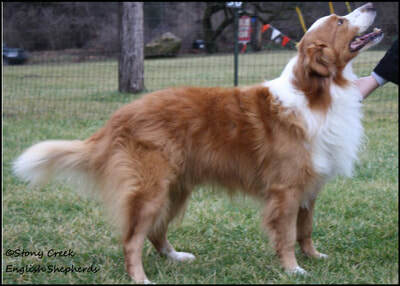 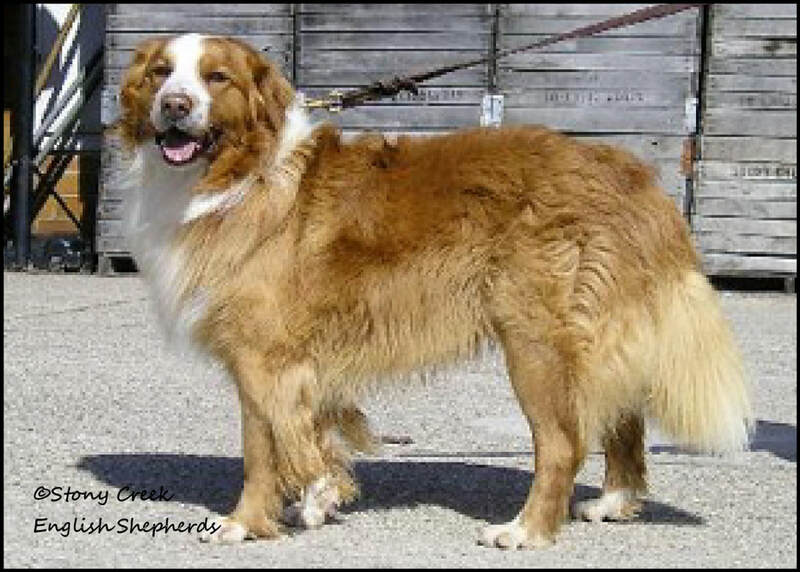 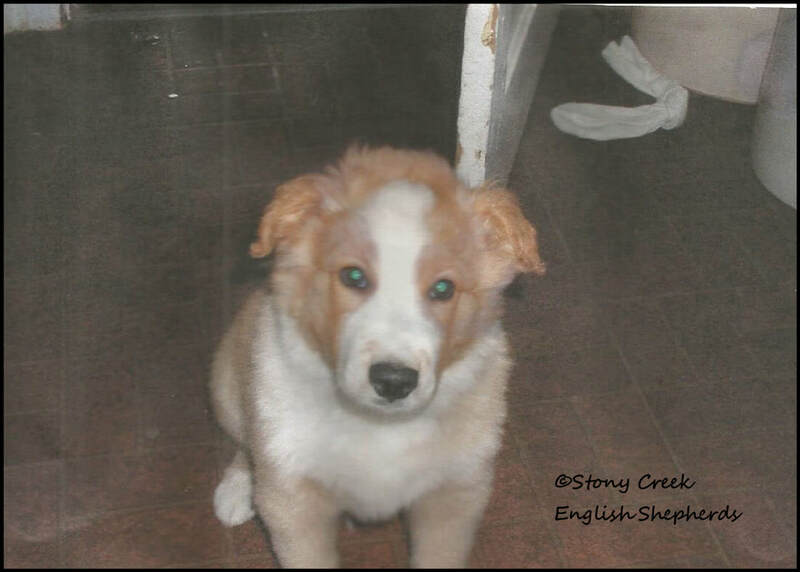 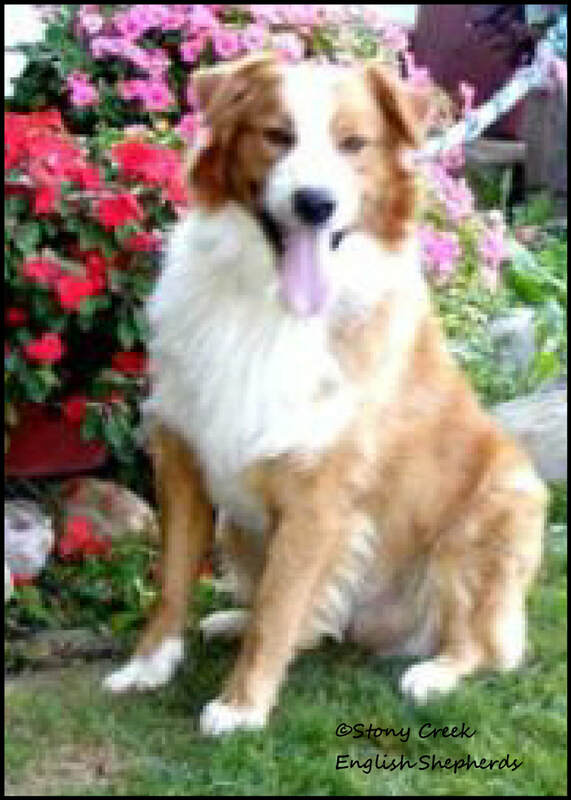 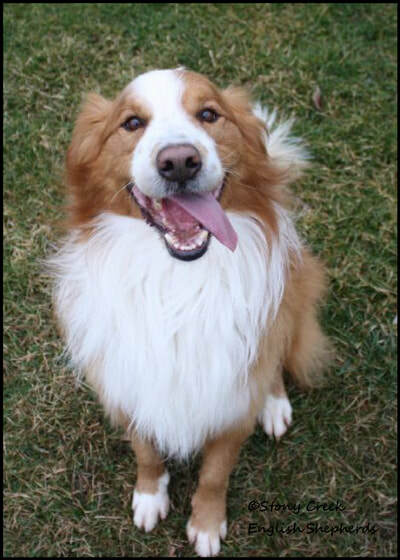 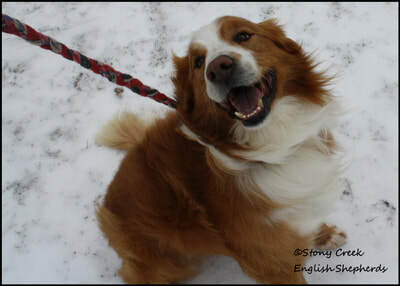 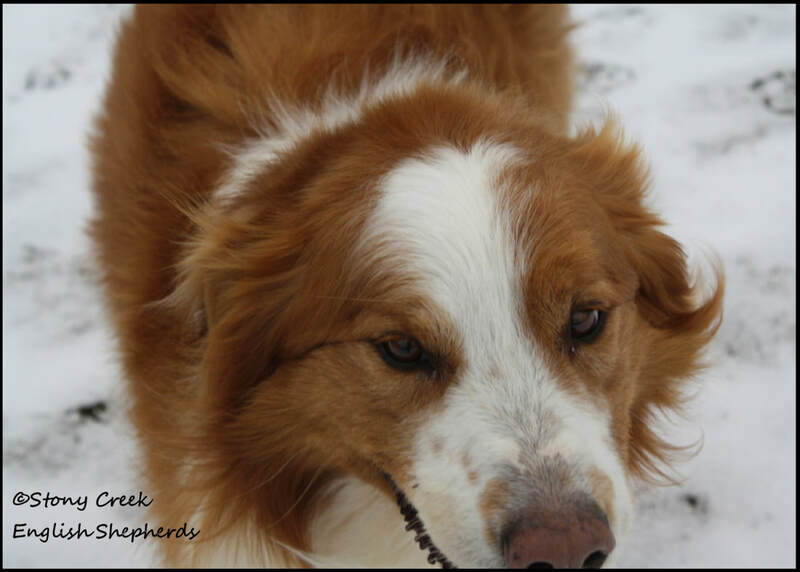 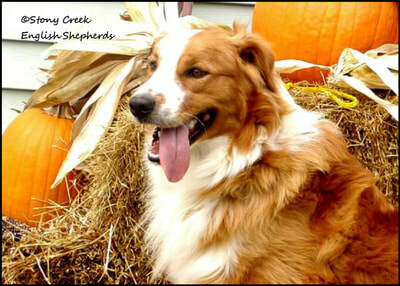 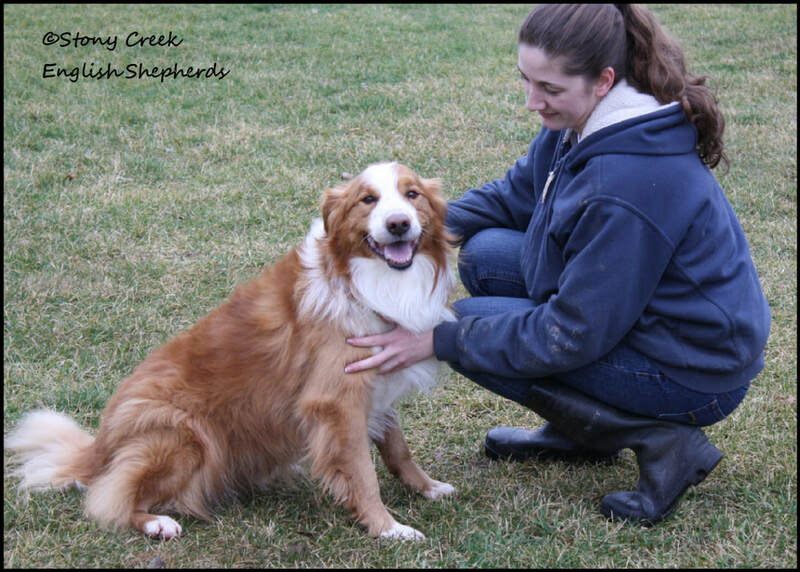 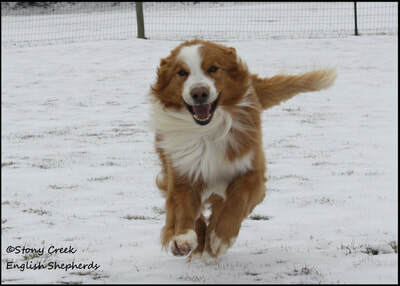 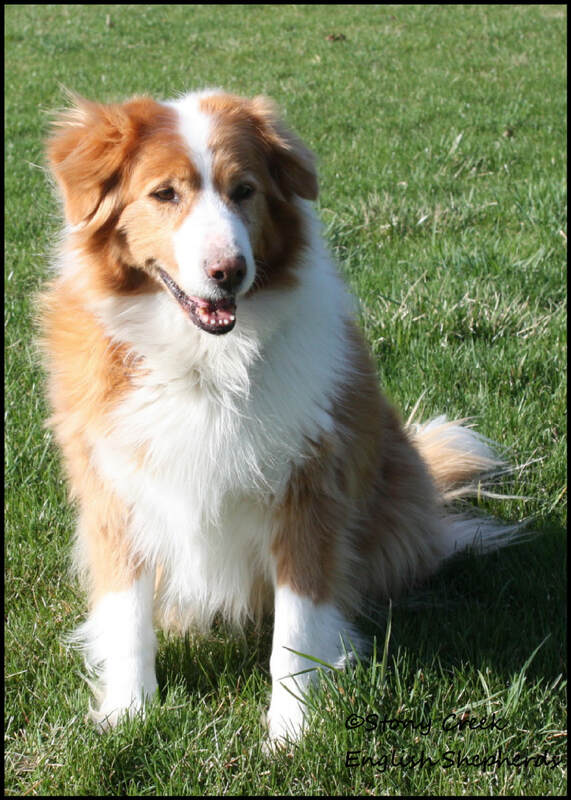 Ripley is a 60 pound clear sable & white male with traditional Irish markings. 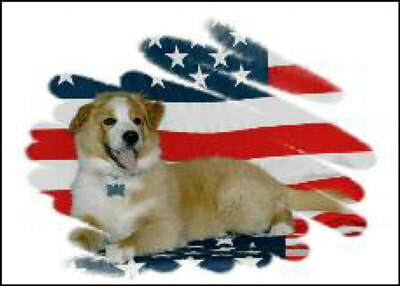 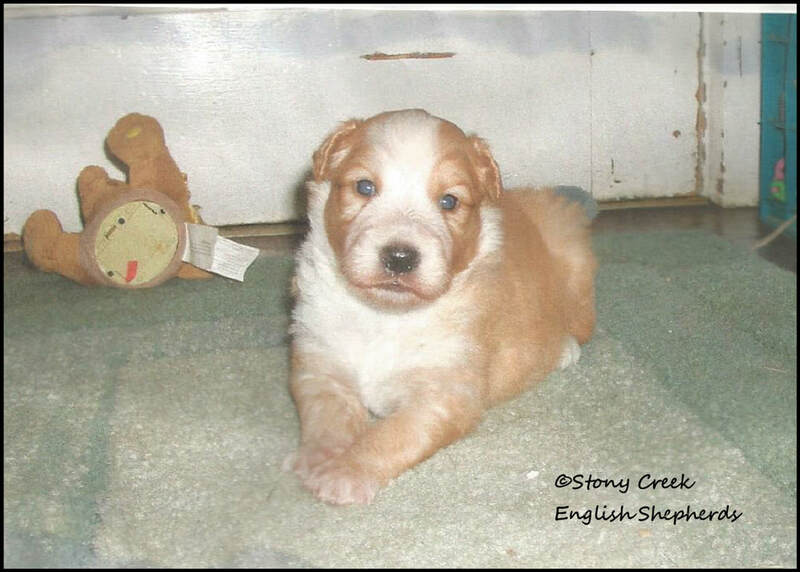 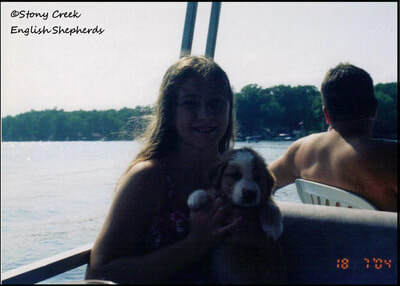 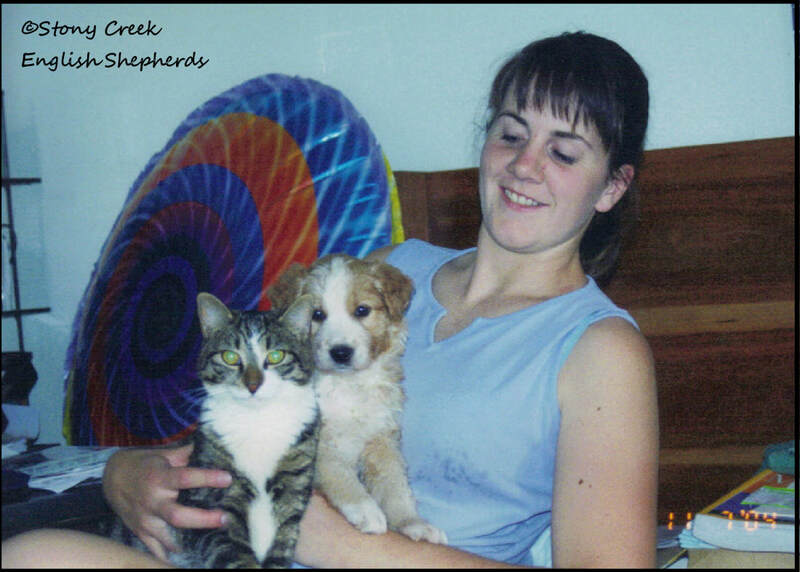 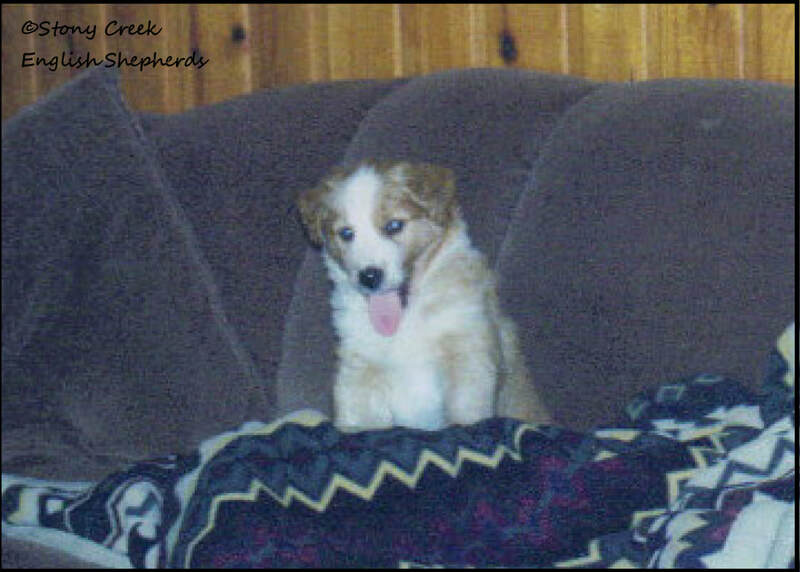 He was the only pup in our "R" litter & 3rd generation from our current foundation stock. 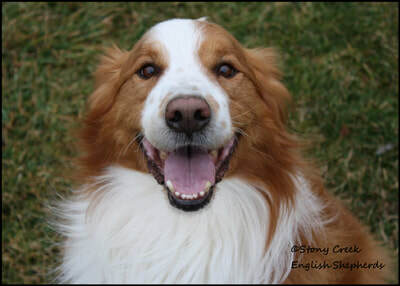 Ripley is a very friendly & exuberant boy! 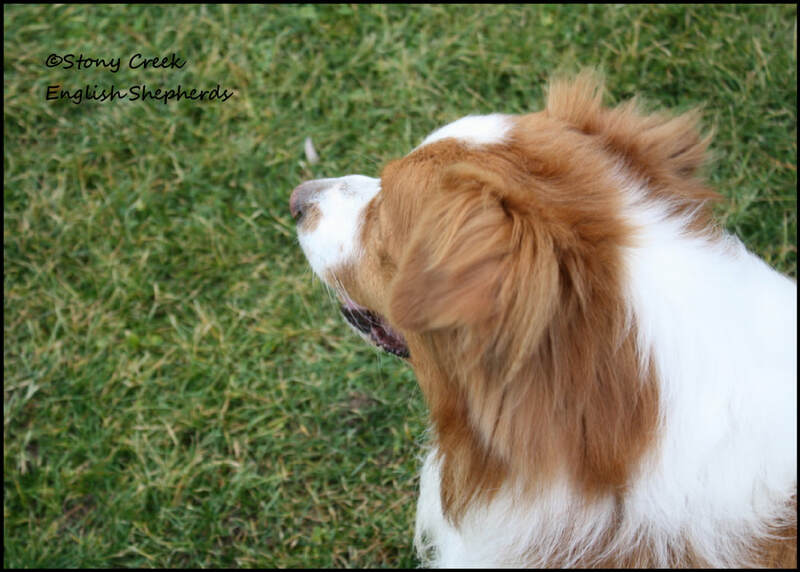 He enjoyed running in agility & did the equipment with great enthusiasm! We didn't compete with him, as he would have to visit everyone in the ring but he enjoyed playing around. Ripley is a very tough dog with a sweet, happy go lucky personality. 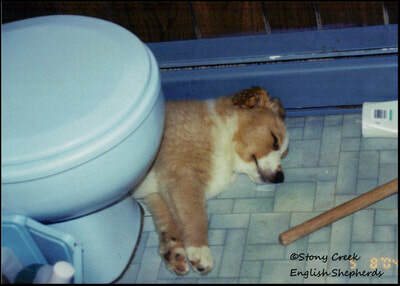 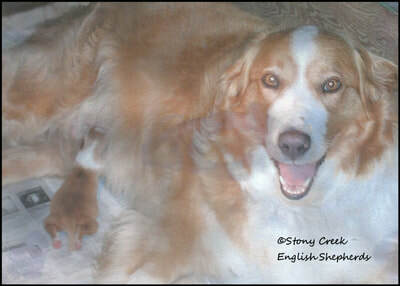 Ripley passed his great joy of the world on to his pups ("U", "V", "W", "Y", "Z", & "CC" litters) & grandpups.